If you've got a ghost in your Japanese neighborhood, the spirit-moving specialists to call are Rinne Rokudo and Sakura Mamiya. Sure, they're both still in high school, but Sakura's been seeing the dearly and not-so-dearly departed since she was a child, and Rinne's part shinigami, which comes in handy when dealing with the more assertive supernatural incursions. 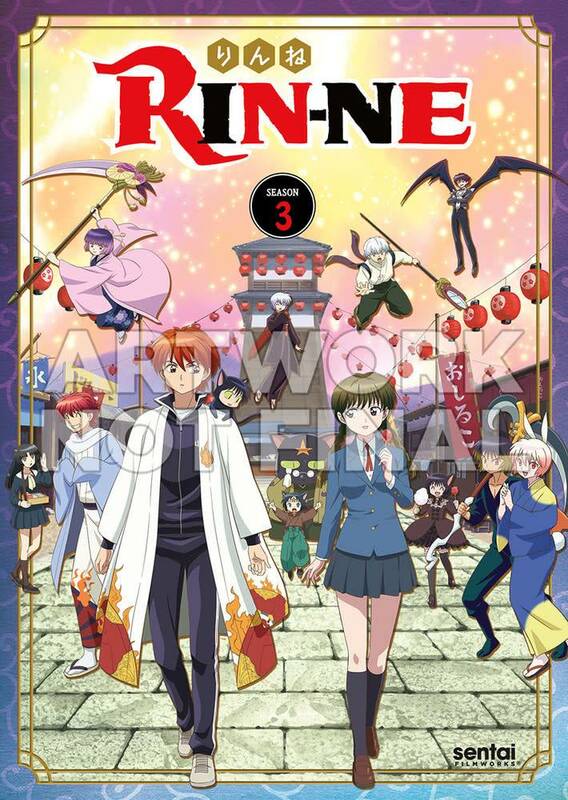 What Rinne isn't good at is working his way out of a perpetual state of debt, and the need for quick cash can lead them onto unhallowed grounds where other exorcists fear to tread. Cleaning the Wheel of Reincarnation? Repossessing magical artifacts? What about REALLY dangerous tasks like trying to train a cat? 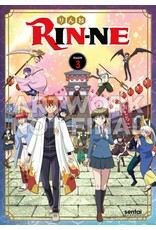 It's all just another paranormal day's work in Rumiko Takahashi's RIN-NE SEASON 3!